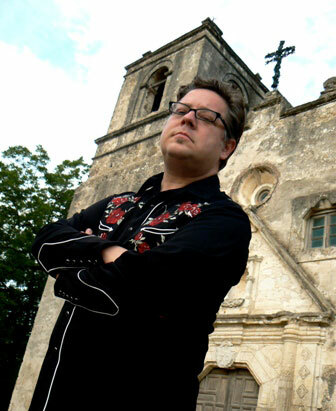 Sanford Allen is a musician and former newspaper reporter from San Antonio, Texas. He gave up on journalism after he found out it’s more fun to tell lies than to uncover the truth. More than two dozen of his horror and dark fantasy stories have been featured in magazines, web publications and anthologies. His band, Boxcar Satan, recently released its fifth full-length CD. You can find all Gothic.net articles and fiction relating to Sanford Allen at tag Sanford Allen.